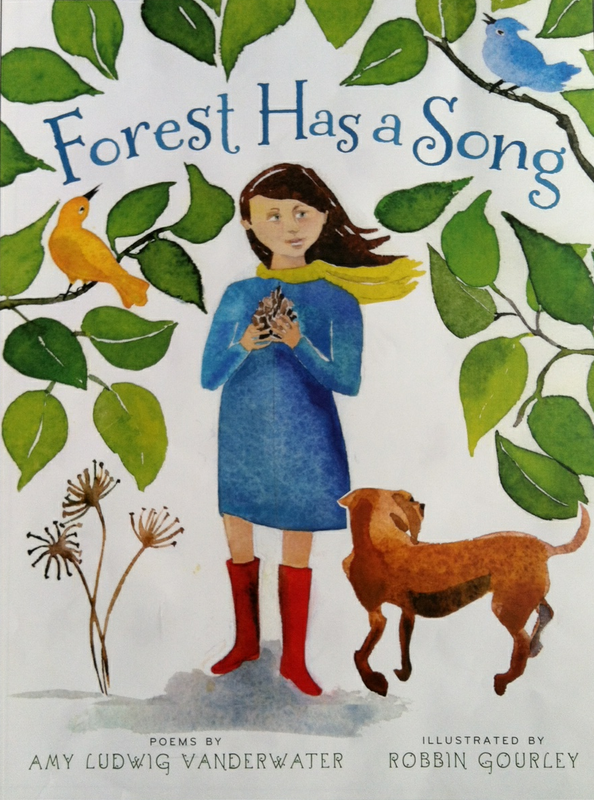 The Poem Farm: Day 6 - National Poetry Month 2015 - Sing That Poem! 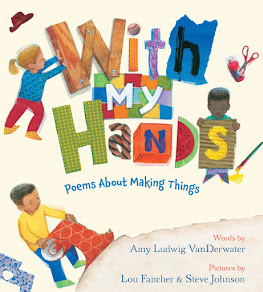 Day 6 - National Poetry Month 2015 - Sing That Poem! 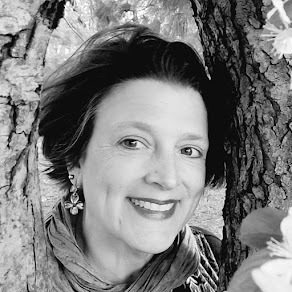 Welcome to Day 6 of this Year's Poem Farm Project! Yesterday's poem was Winterspring. Here is the tune that goes along with it, below. Did you figure it out? Students - Today is April 6th, and this means that we have waltzed our way through one fifth of the poemsongs for this month. I thought it would be a good idea to offer a tip for figuring out the tunes. This hint comes from how I write them. Songs often have patterns, and these patterns are built from syllable counts per line and repeated words and repeated rhymes and other sounds. To write these poemsongs, each day I begin with a song in mind. I choose a tune from the matching form or the list in the sidebar there to the left and then count out the number of syllables per line all the way through the song. Originally, I wrote today's verse out with these line breaks, to match what you see above in the handwritten draft. 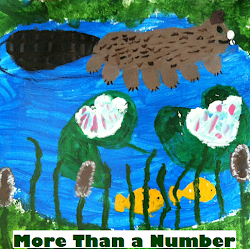 See how the syllables in each line match what you see in my notebook and in the numbers I just wrote. Sometimes, though, line breaks can be heard differently. I looked up today's song, and I found that the lines actually break in a different way than I originally heard them, in the way you see below. There are the same number of syllables as you see in my handwritten and longer version above, but this version has fewer, longer lines. Check out the comparison. Same numbers but different line breaks. 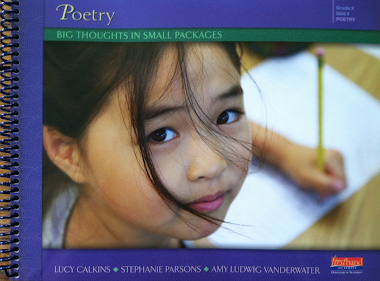 As poem writers, we always decide not only how we want our poems to sound, but also how we want our poems to look. In this poemsong, I prefer the longer, fewer lines. But often I try the same words a few different ways to see what feels, what looks best. Can you sing the song yet? If not, go to the matching form or sidebar song list and count out the syllables in the first few lines of each song. What matches what I counted above? I try to stay quite true to the numbers so that these songs are easily singable. It is a bit like a math puzzle, isn't it? Oh, and that cute kitty? That's Wyoming. 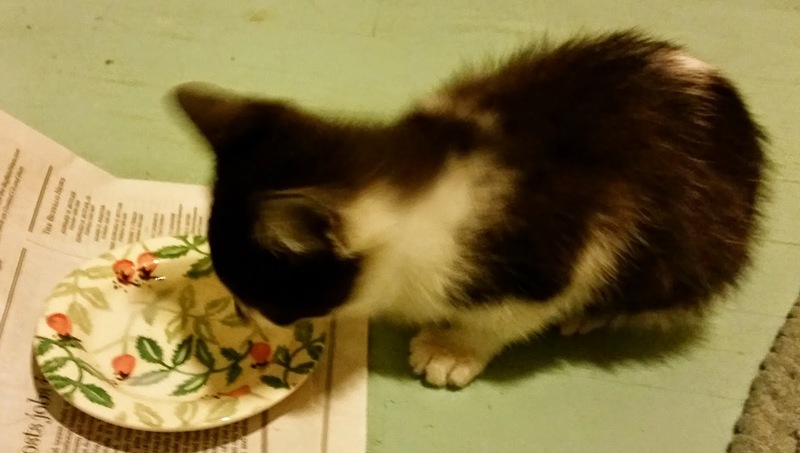 We found her at a county fair this summer, lost and crying in a thicket and covered in fleas. We brought her home all snuggled in my green fleece and within a few weeks, we found her a wonderful home with a lady whose beloved "Sammy" cat had just died. It was a beautiful pairing. Many of my poems are about cats, and sometimes I write about longing for pets. We do love animals around here.... Meow! 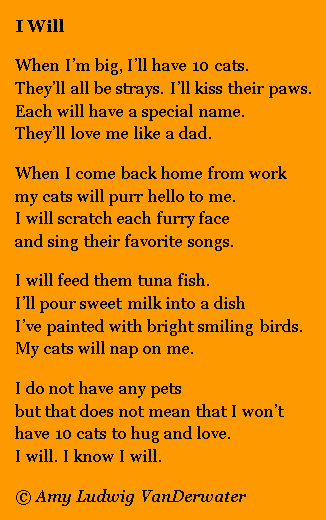 I have a student who wishes she could have a pet, so suspect she will love this poem, Amy-10 cats! It seems that others in her family are allergic, maybe when she grows up. It's fun to imagine, but I'm not sure I would like that many! I have 4 cats and would have more if my husband would let me. He's the wise one. I've also rescued strays like your little Wyoming. This one is a puzzle. I was curious about your process. Thanks for elaborating! 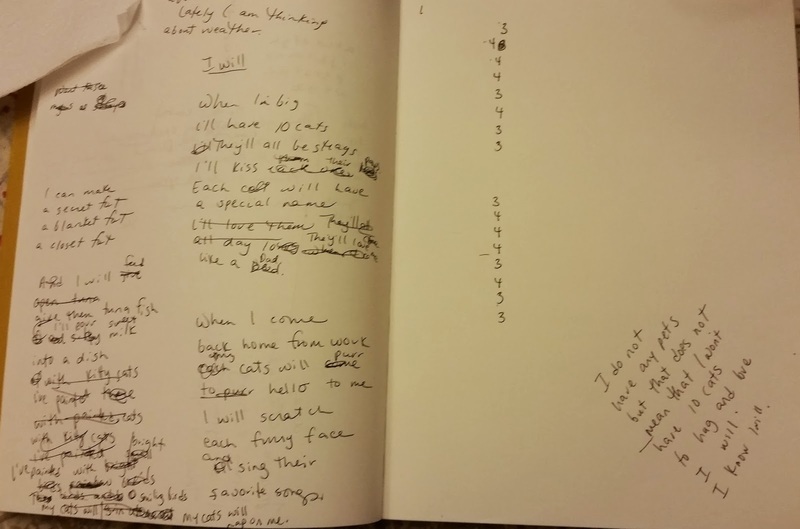 Love seeing your process...I'm a scratch writer too, my best poems come from scratch. I think I know which song you used for a pattern. But won't tell! Love the title "Winterspring." Good one. I laughed at the tune with the words. Thanks for showing us how much fun poetry is.